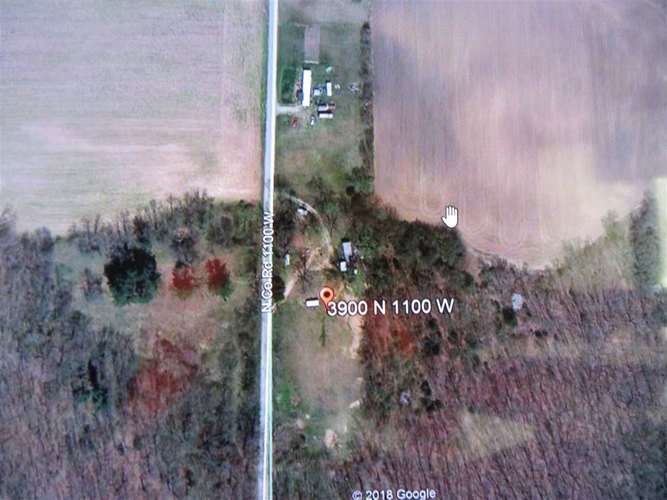 There is 4.81 acres of ground with 2 septic's and one well. There are also two old trailers that will be removed by seller. Beautiful area with lots of room to do your thing. Directions:ST ROAD 24 WEST FROM LOGANSPORT TO 1100 W. NORTH TO HOME JUST BEFORE 400 NORTH.